Happy Tuesday everyone! It is nearly over in Australia - it was crazy hectic for me, how was it for you?? We are in Week 6 of Term 3 - I can't believe it! Time is going way too quick! Here are some new resources I uploaded! 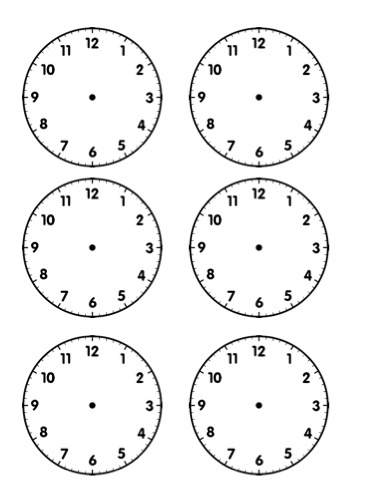 This booklet is only $1 - It includes a sheet of analogue clocks, a sheet of digital clocks, the heading "What's on Today" in three designs and two pages of subject related pictures. 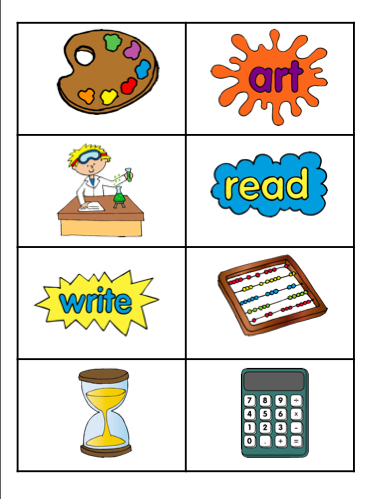 This is how I use them in my classroom! My class love playing Old Maid. I think one of the reasons is that it is an American game so they haven't really played it before! 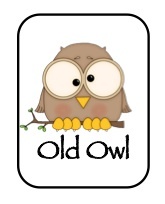 So I made an "Old Owl" for children to use during Word Work time. 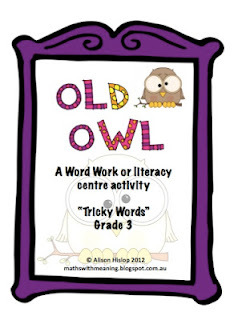 I have included 14 pages, 28 pairs of words that my class of 3rd Graders are having trouble with. Some of the words include: excellent, fantastic, amazing, Wednesday, Tuesday, should, would, light, straight, upon, beginning, altogether. Instructions are included. 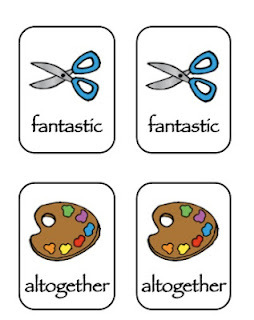 This resource is only $2 and you can download it from TPT and TM!!! 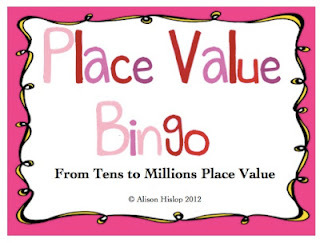 I have also updated my Place Value Bingo Game thanks to some lovely advice from a follower! I have included more photos to explain how to play and jazzed it up a little! I have also recently added a permission to pin button. I have always been unsure whether or not I can pin other bloggers items. Now I have added mine, please feel free to pin anything of interest! Week 7 up here!!! 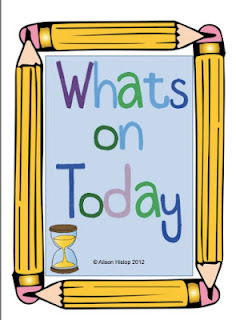 Love the look of your What's on Today packet. Will have to add it to my list, ready for next year. 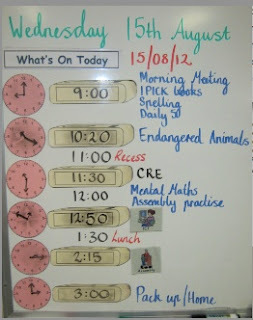 Doesn't it feel strange reading so many back to school blogs, and we are still in the thick of it?? ?